Our Eco Committee have been doing a superb job of cleaning up our local community. 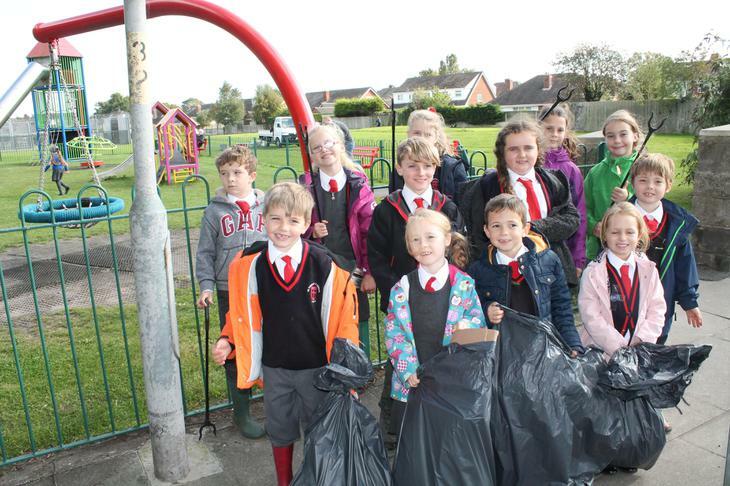 The merry band of eco warriors have joined a group of local residents around Lyidate and Maghull with helping to keep their roads and parks clean. Last week our children collected four bin bags full of rubbish from Coronation Park. We hope this will encourage others to think about doing the same and more importantly thinking twice before they litter - so that everyone can enjoy our wonderful local community. 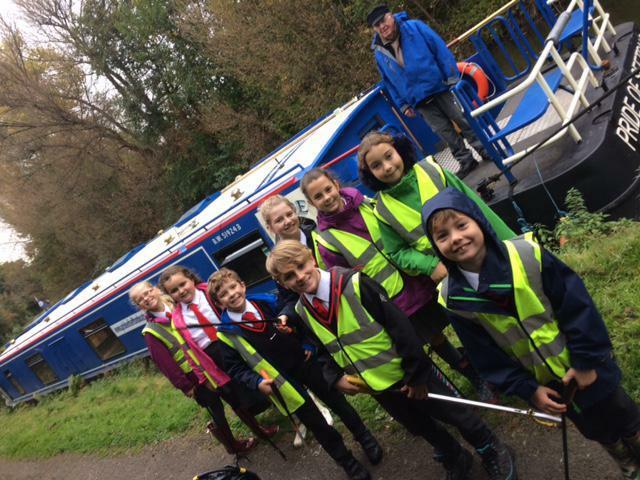 Not content with just cleaning up Coronation Park, our Eco Team also joined other local primaries with picking up litter from the canal paths on Tuesday 11th October. The children were then treated to a ride on the 'Pride of Sefton'.